Photographing toys in a creative way, in general, is something exciting because it leads to invent something new, different, especially if you want to create pseudo-real environments, related with the toy itself that the shot, whether it is a scale model car or a LEGO character – more or less real. Photographing toys is a genre that everyone will love it. Many shared highly successful shots on deviantArt those are based on LEGO. With this in mind and passion for LEGO bricks, you can really do more with Photographing Toys. The little people of the LEGO life creates a fancy moment. If you have children or pet like dog or bird then you are definitely having an advantage because, besides being a good opportunity to introduce them to the world of toys and spending time with them, you are getting the opportunity to realize the toy photography project with various sets. While surfing the net you can find several photos of this genre, then you certainly can not say that the project is new at all. What is important is the fun and stimulation to carry it forward. The easy part of the whole project is to get the various characters. 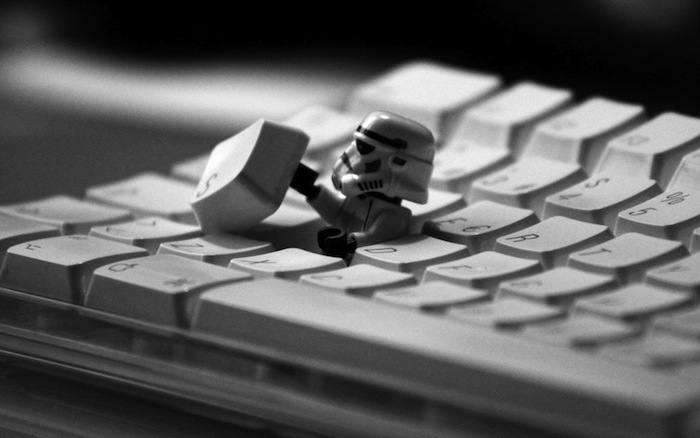 You can just go to any toy store and ask for the LEGO minifigures or to save some time there is always the internet. Die cast scale models are the most expensive to shot, they are collectibles, not really toys but they has to offer much more choice in terms of photography. The hard part comes when you have these beautiful and colorful LEGO characters, you look at them and you have to invent from scratch how to photograph them. With some characters it can be easy, with other characters it is much more difficult. Some lie in their box for months to get a good idea on how to photograph them. For smaller toys, you can use Light Box – we have light box itself as a project. Using the flash can be inconvenient. In some cases we have found it very useful to use a small LED flashlight or even a tiny LED diode connected to a 12V battery. Obviously you need a tripod to secure the camera to be able to focus in a better way and control the shutter speed and composition. The choice of objectives depends very much on the type of shot you have imagined. The choice of lens can go from 35mm to 100mm macro on APS-C. Not exclude the use of 200/300mm telephoto lens. Obviously, the ISO should be lowered to a minimum to avoid the noise. The remote control is another great way to avoid camera shake. This Article Has Been Shared 8468 Times! Cite this article as: Abhishek Ghosh, "Photographing Toys in a Creative Way," in The Customize Windows, May 30, 2013, April 26, 2019, https://thecustomizewindows.com/2013/05/photographing-toys-in-a-creative-way/.